In the recent years the reseachers of Koya University have become more and more active in publishing with reputable International Journals which has boost the global presense of the Koya University. Now Dr. Salah I. Yahya is a Professor at the Department of Software Engineering (DSWE), Faculty of Engineering (FENG) at Koya University. In cooperation with the UTM Big Data Center - Ibnu Sina Institute for Scientific and Industrial Research (ISI-SIR), Malaysia, Prof. Yahya participated in the 5th Asian Conference on Membrane Computing, Universiti Kabangsaan, Malaysia, on 14-16 Nov. 2016, and he presented a scientific paper entitled “Image Segmentation Using Membrane Computing: A Literature Survey”. 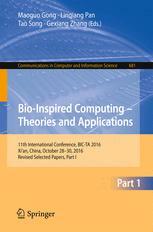 The paper has been selected and published on 08 January 2017 in Communications in Computer and Information Science - SPRINGER as a Book chapter of “Bio-inspired Computing – Theories and Applications” which is listed in SCOPUS. Dr. Muhammad Ghafar is a lecturer at the Department of Physics (DPHY), Faculty of Health and Science (FSCH) at Koya University whoo is currenly engaged with Postdoctoral research at the University of Santiago de Compostela in Spain. Recently an international scientiic journal has published his research article. 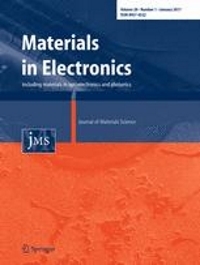 The artike is entitled “Structural and Optical Properties of Cadmium Sulfide Thin Films on Flexible Polymer Substrates by Chemical Spray Pyrolysis Technique”, Journal of Materials Science: Materials in Electronics Volume 28 / 2017. Dr. Muhammad with his manor in Polymer Solar Cell points out that “The ultimate aim of this investigation is to use Plastic (Polyimide) as a substrate for thin-film solar cells”. 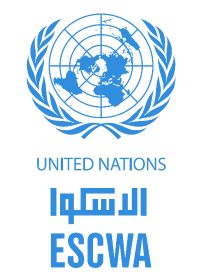 Dr. Sarbast Nabi, higher education lecturer at Koya University, has been appointed by United Nations as an adviser to the affairs of Syria in ESCWA commission, which is one of the leading institutions of UN. Behar English Language Center (BELC) at Koya University has been opened with the sponsorship of IREX and American embassy in Baghdad as well as with the support of Spring International Language Center of The University of Arkansas. Directly after its inaugurations, the BELC starts its English language courses. 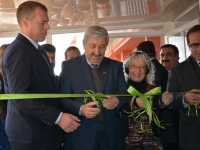 In the presence of the President and Vice-presidents of Koya University, the laboratory was formally opened on Thursday, Jan. 5th, 2017. This lab is highly specialized in cartography and GIS in the department of Geography from Faculty of Education. The international conference of "Massoud Muhammad"
Koya University will hold a conference on 15th Anniversary of the Death of Massoud Muhammad, Kurdish Author, Intellectual and Philosopher on April 1st and 2nd 2017. In the conference his works and perspectives will be discussed and analyzed academically. 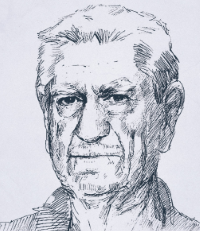 Massoud Muhammad (1919- 1st March, 2002), was a scholar, author and Intellectual with entirely unprecedented works, having a special philosophical view and vision which reflected in his entire writings; he was also a linguist and a sociolinguist, in addition of being a literary critic. He used to have writings and views on several other aspects with special ways of analysis. 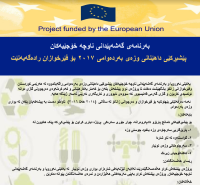 Read more about The international conference of "Massoud Muhammad"